The AHRC, Association for the Help of Retarded Children, was founded in 1949 by a group of concerned parents in New York City who had no educational and social alternatives for their mentally retarded children. Sullivan County was one of the first four chapters formed, along with Westchester, Long Island and New York City. Ruth Bennett, a strong and inspirational woman, was our chapter’s founder. A few years later, in 1954, the Orange County AHRC was formed.  Both were chapters of NYSARC - along with chapters in each county in New York State - now known as The Arc New York. Today, The Arc New York is the largest and best organized advocates for the disabled in the nation representing 52 chapters. Recently the two agencies have come together to form one organization - The Arc Sullivan-Orange Counties, NY. Supporting people with unique abilities to live as valued and contributing members of the community. Read our core values. Using them as a guide, we strives to make a difference every day.